Are you looking to give your Chevy HHR a more luxurious look? 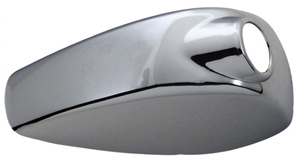 Then look no more, because we have just what you need with this Chrome Antenna Bezel. This antenna bezel is made out of chrome plated ABS plastic. 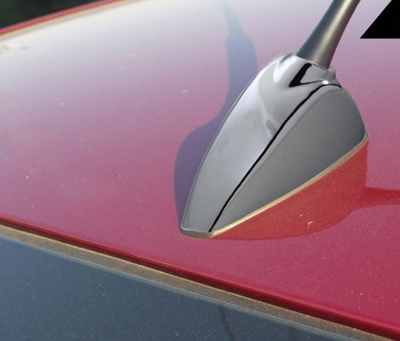 The antenna bezel installs over existing bezel using pre-applied 3M tape, making installation hassle free.